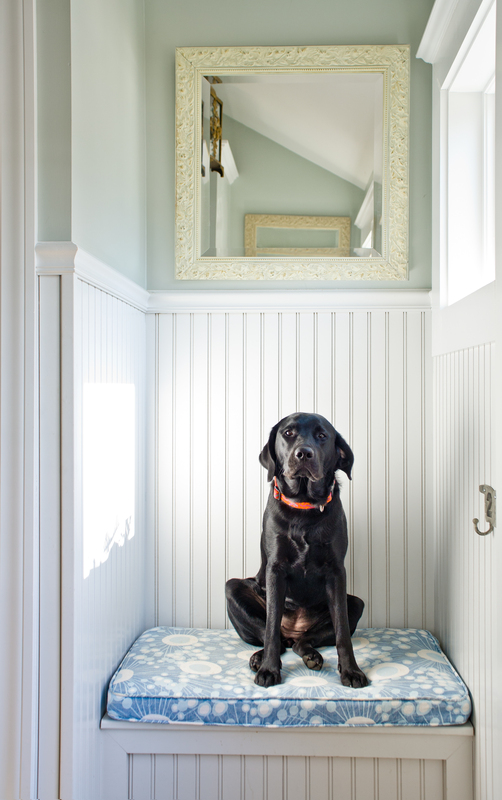 I want new kitchen cabinets but I will settle for these inexpensive fixes! Salad Season…yippee here are my new favorites!!!! 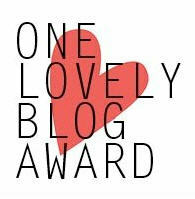 I am so thrilled to have been nominated for the One Lovely Blog Award. I really enjoy blogging and truly appreciate the nomination from http://thewrightsstuff.wordpress.com. I am always interested in the threads that connect us all to each other. I love this blog both for its beautiful imagery and for the wonderful writing! So this is what I need to do for the award nomination! 1. I was born and grew up in Washington DC. This is very unusual as most people who say they live in Washington actually live in Virginia and Maryland. 2. I love dogs, sometime more than humans. In fact Coco my black lab is the CEO of my company. 3. I cook almost every night, and use only whole and natural ingredients. No preservatives for me! 4. I have two children and a wonderful husband. 5. I own my own business (Celia Bedilia) and try to work with other small and local business. 6. I am always busy, I get up and go full speed until after dinner and then I crash…hard. 7. I love Travel and spend a lot of time in South East Asia. 8. I am giving you and extra fact…I think humor is the key to happiness! Ok well that is that! Thank you for this honor! I am thrilled to be thought of as ONE LOVELY BLOG! Stay tuned for summer salads…my next post! Thank you for the nomination! I love your blog and am so grateful you found mine noteworthy as well. Thank you for nominating my blog! I love the images and information you provide on your blog. As you know, I find you the garnisher extraordinaire!